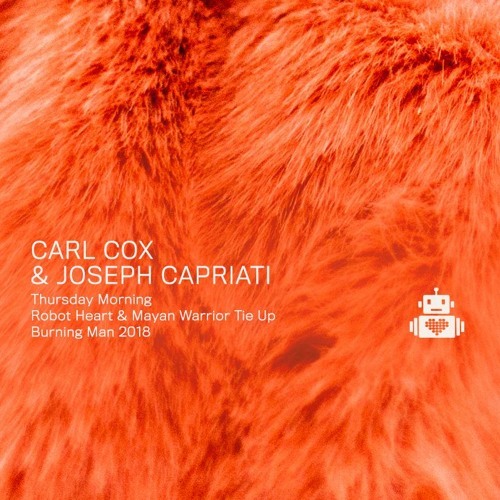 The closing set on this year's link up with Mayan Warrior saw the legendary Carl Cox take to the decks on the bot for the very first time alongside Playa virgin Joseph Capriati. The results can be heard right here. What is rhe first track ? @doncraze-1: Thank you a lot!!!!!! Absolute classic, never gets boring! track id for this one?